Nearly everybody is involved in blogging now. 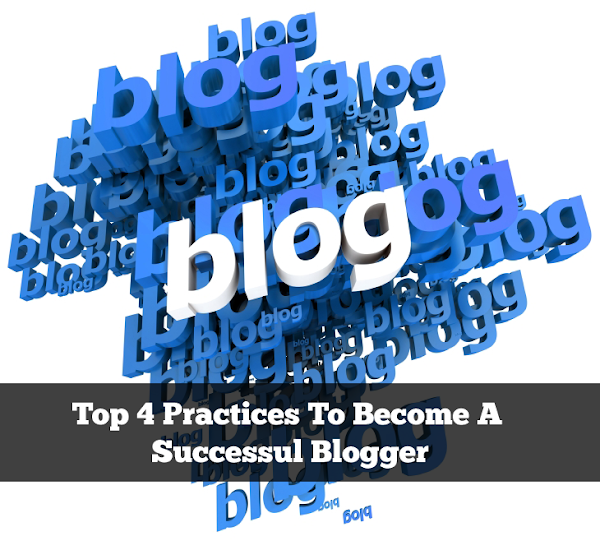 The number of bloggers and blogging sites have increased tremendously in the last year of so. One of the main reasons for this increase in blogging is the panda and penguin update by Google. As Google clearly states that content is a crucial factor in deciding the search engine ranking, companies and webmasters all are getting involved in blogging and pushing out content. How do you differentiate yourself from the rest of the bloggers? How do you blog for success? The idea here is to figure out how many Articles can you write in a week. You could blog twice a week, three times a week, five times a week, or more. Ideally, search engine and content marketing gurus recommend blogging three times a week. The benefits of this are twofold: First of all, the content on your blog is always new, and secondly, your readers become aware that you are an active blogger. It is advised to keep the same schedule of blog posting every week. For example: If you decide to blog three times a week then keep a schedule that you will post new articles every Monday, Wednesday and Friday. This way your users are aware of when they should expect a new article from you. There is no such thing as blogging too much or blogging too little, it all depends on your capability and availability to blog. If you decide to blog five times a week then make sure that you maintain the quality of content. Don’t crowd your blog with content that is shabbily written that wants to read. In the eyes of Google, a quality article is one that has over 1000 words, no spelling and grammar mistakes and totally original content. Always double check your article for spelling and grammar mistakes before posting. Even better: Have another set of eyes look over the blog for mistakes. Format the blog in such a way that it’s clear to read with browser friendly fonts, bold headers and images of proper size. Aim for quality over quantity even if you have to reduce the number of times you blog in a week. Quality matters, even in blogging. In order to be successful, you need to be able to get your audience hooked to your blog. The aim here is to keep the reader coming back to your site to read more. There are certain ways that you can achieve this. From your article, link to your other relevant articles. If you are writing on a piece of content and it’s too lengthy, break it down and provide a part 2 for the article. In this case, let the readers know that the part 2 will be coming soon, so be sure to check back. If you have a company blog and are writing about your products and services, make sure to include a call to action at the end of the article. Once you post your article, follow by sharing it across all your social media channels. The must have social media profiles for sharing content are Twitter, Facebook and Google Plus. If you are part of a group on LinkedIn, and your piece of content is relevant to the group, then share it. If your article contains images, don’t forget to share it on Pinterest. I have received the most success for my piece of content by sharing it on LinkedIn and Reddit. Social media channels help you to put your blog in front of a wide audience. If your blog is written for the right audience with good quality posts, you will see a lot of people re-tweeting and sharing it again. The more number of social shares you get the better, as social signals are also a key indicator in the eyes of Google for judging and ranking a piece of content. Boney Pandya works as a Marketing Manager with WebNet Hosting, a company providing fully managed cloud VPS and dedicated servers since 2002 for online video streaming and shoutcast hosting. Boney has a MBA in marketing and a passion for online marketing and blogging. To make the video thumbnail visible in the homepage, We have to replace current the Automatic read more widget with another hack. Thanks Chan, I am a new blogger.